Hello, friends, Samm Bennett here. 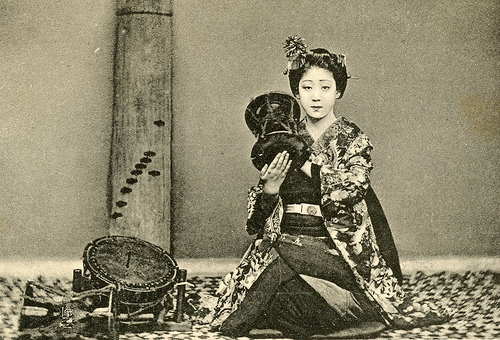 I've collected various vintage photographs of people with drums and percussion instruments from here and there on the web. Hope you enjoy these galleries!